We envision a community where every person enjoys a healthy lifestyle in a healthy environment. We are making that vision a reality by offering comprehensive health services to enhance your work, your family, your neighborhood and your life. Take a look at our programs and services. 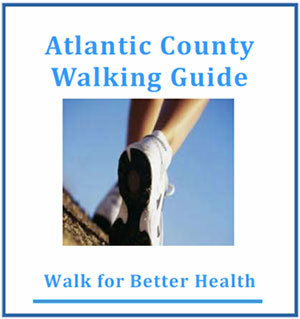 And remember that we are here for you with information, advice and the ability to help you enjoy better living – healthy living in Atlantic County.